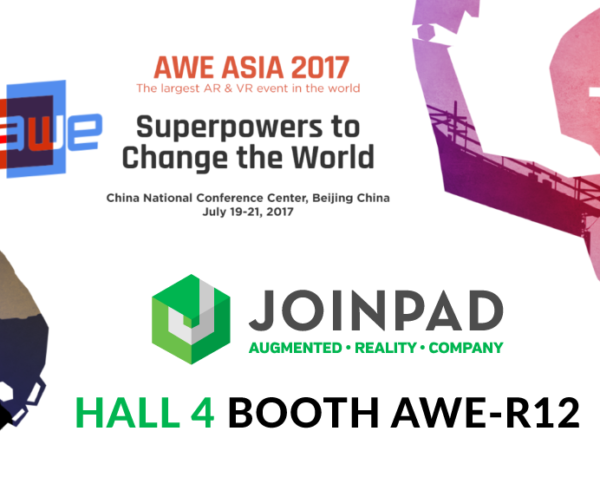 After last year’s success for the “Best Tool” nomination of our SDK Arrakis, this year JoinPad is presenting its Smart Assistance as “Best Enterprise Solution” for the Auggie Awards at AWE – Augmented World Expo 2017. 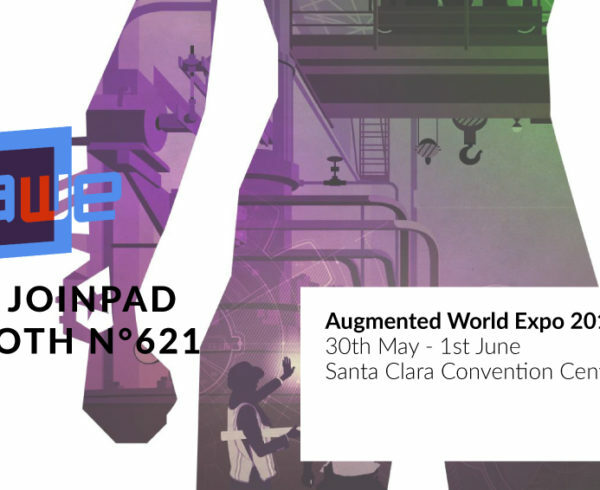 Augmented World Expo is the largest event worldwide featuring the best players in Augmented Reality industry, the exposition will take place in Santa Clara, California, from the 31st of May to the 2nd of June 2017. 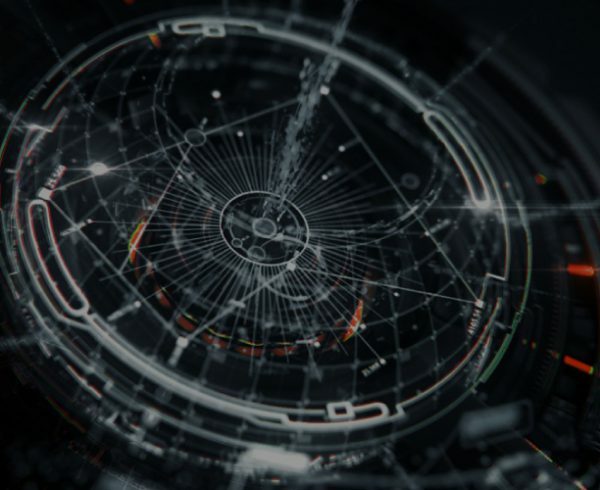 JoinPad’s Smart Assistance is a remote video streaming and a collaboration tool that allows on-field technicians to connect, share data and receive support from a remote expert. 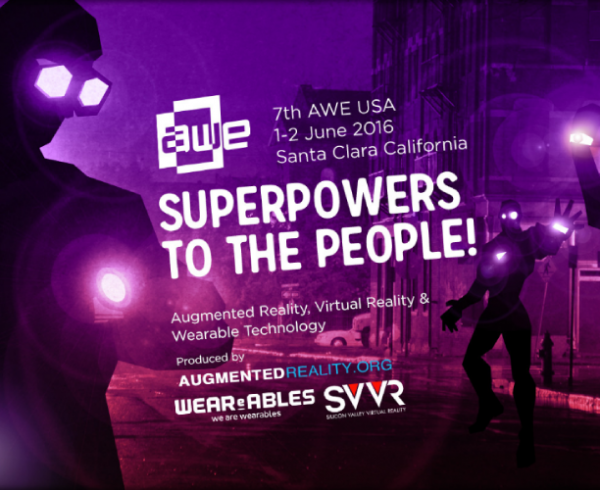 Augmented Reality technology improves user’s field of view using virtual objects. 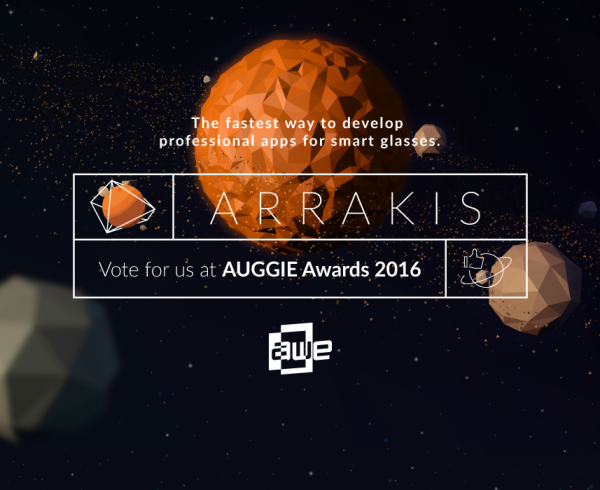 The first selection of the awards consists on a public voting, the most voted participants will get access to a second phase held by a judging panel made of experts in the AR/VR industry. The best nominee will be showcased at the AWE and winners will be announced during the event. the contest’s platform until May 22, clicking here.